Play the Catapult Bird Shooting Game. Be a perfect Slingshot Bird Shooter. Take out your bird frustrations and do some slingshot shooting! 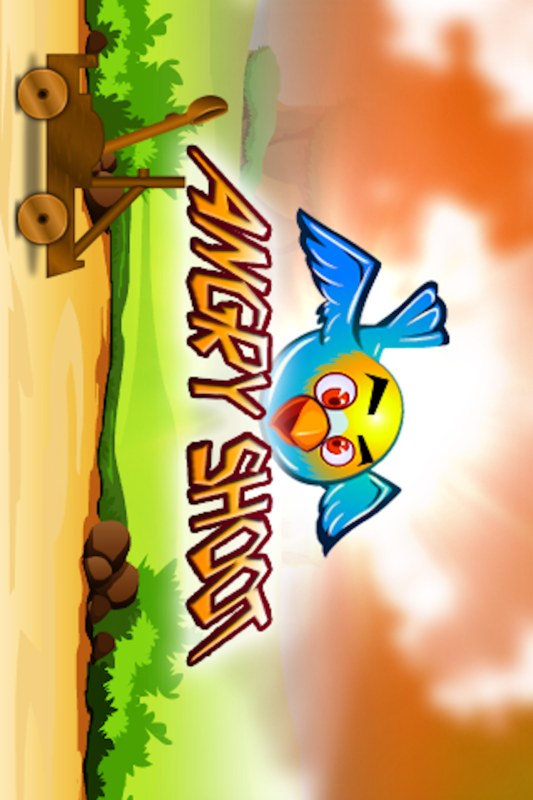 This Angry Shoot the Birds game is fast paced slingshot game with tons of fun! Birds are launched from a catapult and fly across your screen while you attempt to shoot them. Slide your fingers on the screen; Aim the catapult to hunt the birds; Release your finger from catapult to shot down the birds. Watch the feathers fly and fill the screen as more and more birds are catapulted into the sky! Shoot as much birds you can, up until the game is over. The Angry Shoot the Birds game is also furnished with high scores, play this slingshot bird shooting game now, challenge and compete your friends for the top blast score. Angry Shoot the Birds is a fanatical slingshot game app. Try this one of the great Bird Hunting games now! You won’t be able to put it down and you'll be laughing all the way! Happy Bird Hunting! Blast them ALL!